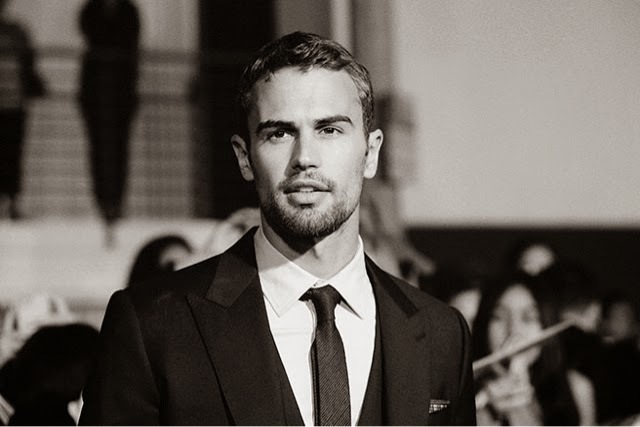 Ladies and Gents, I bring you this weeks Nom or Vom, Theo James. Does absolutely nothing for me I'm afraid, too skinny and too pretty and I don't like his mouth in the bath. argh! it ate my comment!